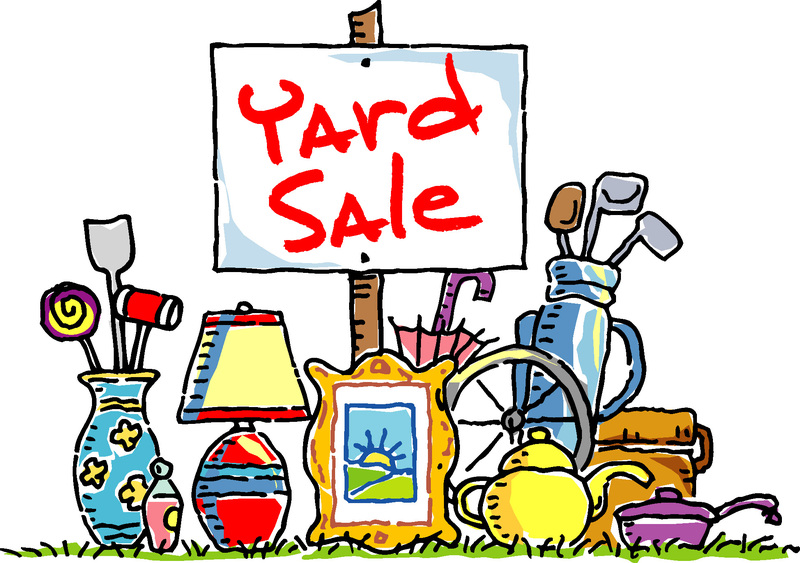 Donations may be brought to the church Thursday, May 3 from 4:00 p.m. to 7:00 p.m. or on Friday, May 4 from 1:00 p.m. to 7:00 p.m.. Please note: We cannot accept any electronics or computer equipment. 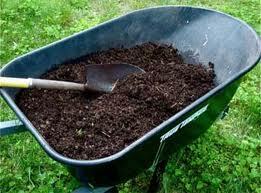 Annual Compost Sale: Saturday, May 12 8:00 a.m. – 1:00 p.m.
Compost will be available by the bag, or in bulk. 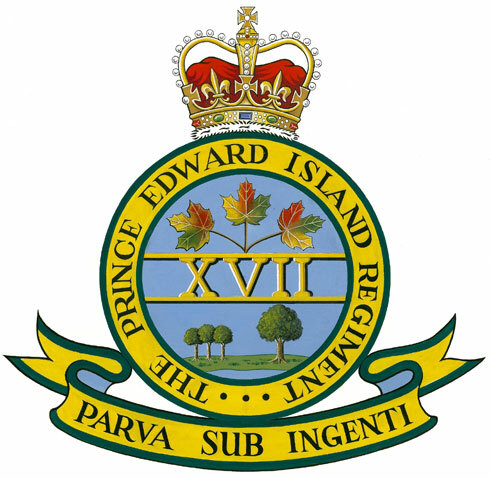 The men and women of the Prince Edward Island Regiment will join us for worship. Come and help us thank them for all they do for our community, province, and nation! It will also be our great privilege to welcome a very special guest — Major General Guy Chapdelaine, Chaplain General of the Canadian Armed Forces.